How many other dudes do you know who are in a dark, enigmatic affair with the human embodiment of death? And you thought your girlfriend was edgy! 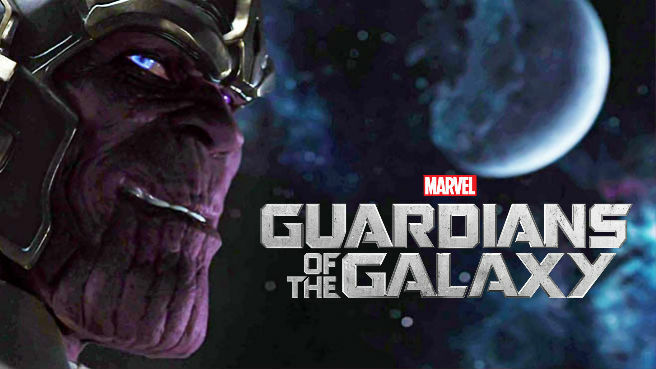 Enter the destroyer of worlds and harbinger of countless sorrows, Thanos. 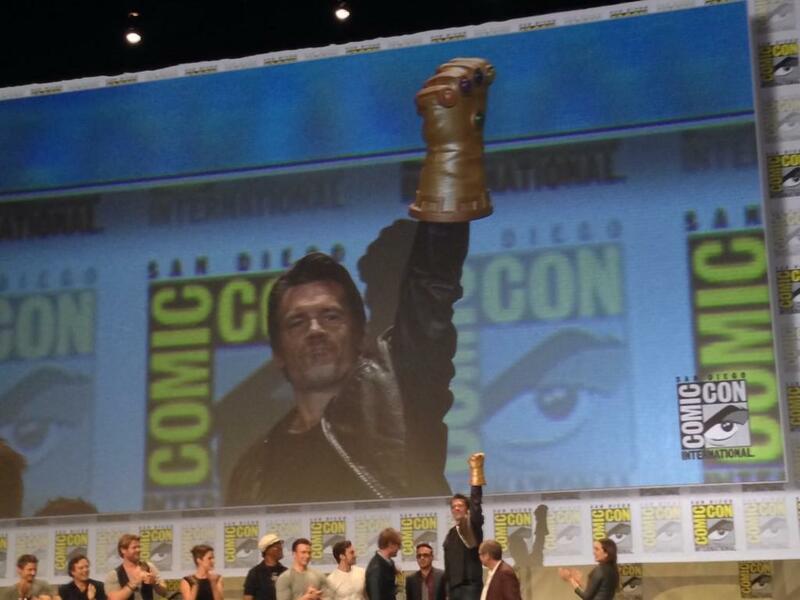 Here, he stands posed with one fist raised in cosmic fury, clad in the infamous Infinity Gauntlet. 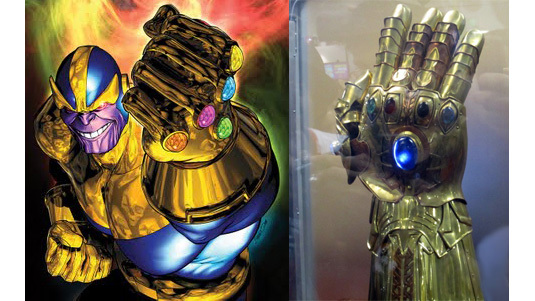 If not for the Marvel Universe’s most lauded heroes, Thanos would have wiped out every living thing on the planet with a calculated blow using his Gauntlet. He boasts over 14 points of articulation, a removable Gauntlet and a to-scale, unarticulated version of his lady Death.